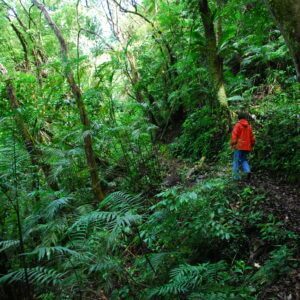 What a better way of experiencing the cloud forest than walking between the trees and clouds with a knowledgeable guide that will point all the wildlife you will find along the way! 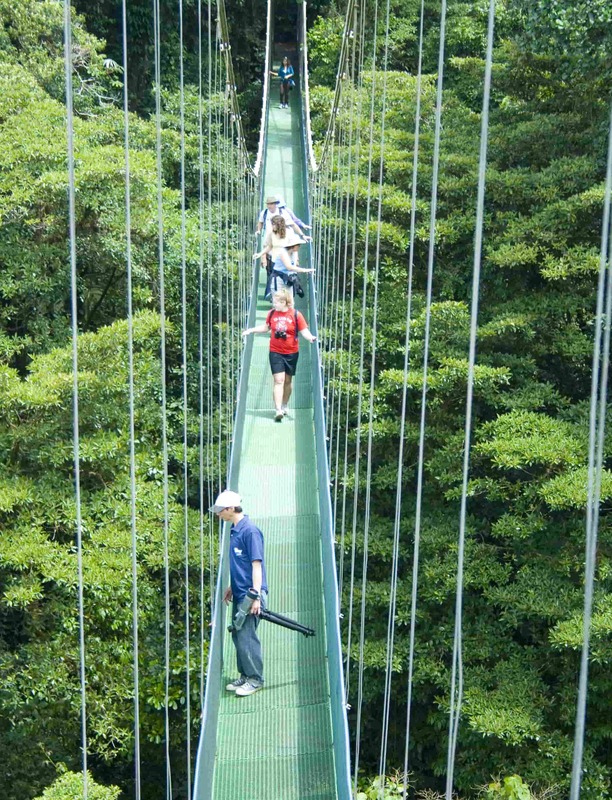 Enjoy a walk on 6 hanging bridges over the cloud forest which allows visitors to safely appreciate the rich diversity of the canopy flora and fauna, this is the perfect nature walk. It is a combination of 2.5km of trails and bridges at different heights. 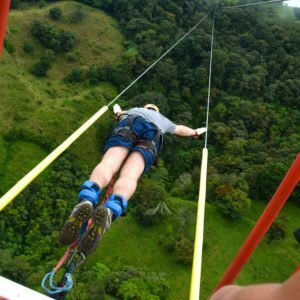 Sky Walk offers a mix of primary and secondary forest which offers you an incredible diversity of animals and plants that you won’t find anywhere else. Your experienced bilingual guide will explain everything about the plants and things you will find along the way. 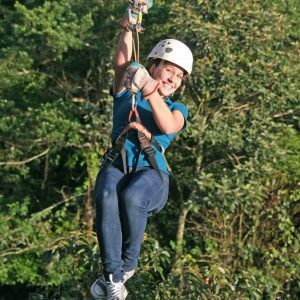 You will get to enjoy views of the Pacific Ocean and breathtaking views of the cloud forest as you walk high above the ground, what an excellent way of enjoying Monteverde! Tour time: 8:00am, 9:00am 10:30am, 11:30pm, 1:00pm & 2:00pm. What to Bring: Closed and comfortable shoes to walk in and comfortable clothes.